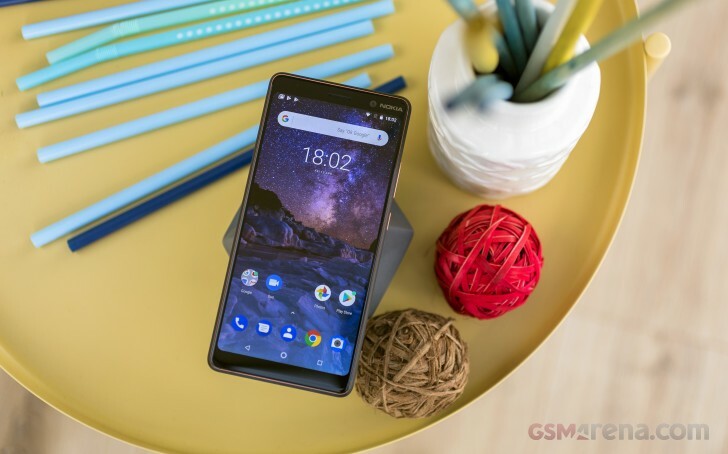 HMD Global promised that it would be updating all of its Nokia phones to Android 9.0 Pie eventually but for now, Nokia's CEO confirmed that the Nokia 7 plus will be the first device to get the delicious dessert. After going into beta earlier this month, we can expect the smartphone to receive a stable OTA update by the end of September. This will make the first Snapdragon 660-powered phone to get the Android 9.0 Pie OS. Of course, the CEO clarified that regional distribution might affect timeframes, but most will get it sometime in September. Judging by the time of release and importance, the Nokia 8 Sirocco and Nokia 6.1 will be the next down the line although, this is just us speculating. It's an ambitious task on HMD Global's part to deliver Google's new software to all of its phones so let's see if it can handle it.